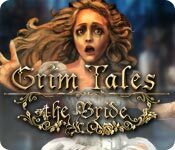 Grim Tales: The Bride is rated 4.1 out of 5 by 136. Rated 5 out of 5 by princessmagical from One of the best games ever made! I've been playing games since the 80's with the Atari. 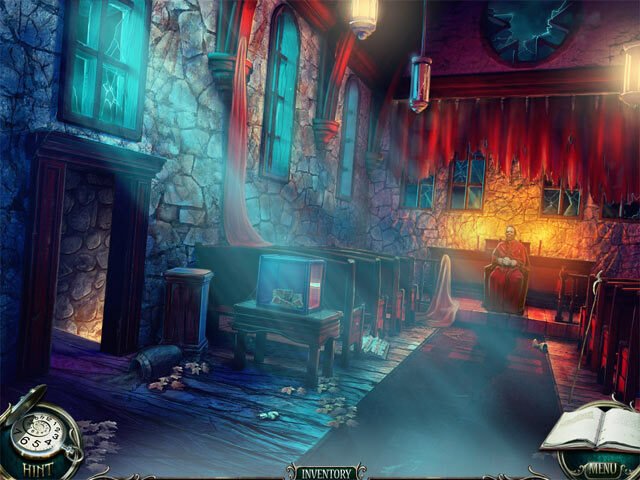 Up until around 2014, I never played a game like these hidden object games. I just happened to see this game and when I saw the screen shots and read about it, I decided to try it out. I really love it. The storyline, gameplay, music, art style graphics, everything is so awesome. I highly recommend this game and I hope they make more like it! Rated 5 out of 5 by JulzCat from Still One of the Best in the Series! Even after playing the entire series, I still go back and play this one...it's still one of the best! Lovely scenes, beautiful music and fun mini-games definitely make this game worth buying! The only short-coming is no map...otherwise, it's perfect! 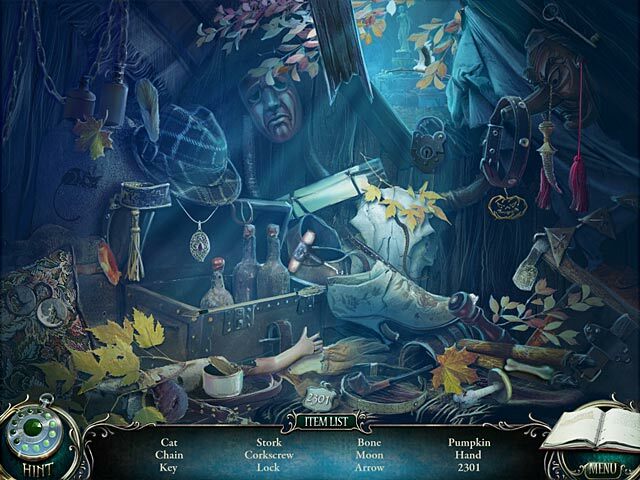 Rated 5 out of 5 by grammaw11 from love these games I just love big fish hidden object games. They are my favorite type of games. I would recommend big fish games to everyone! Especially if finding objects is interesting to you!!! 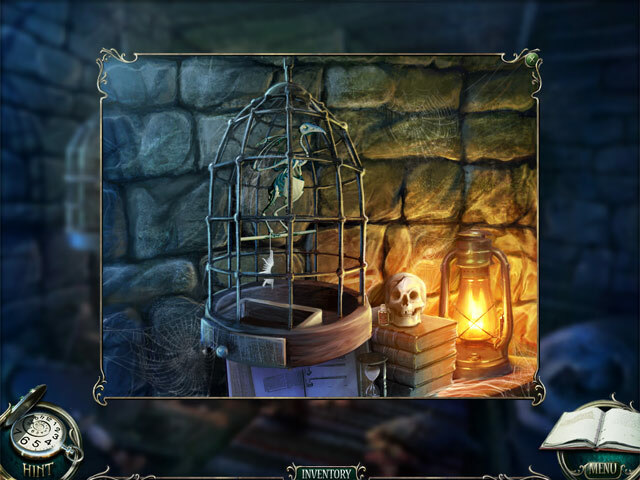 Rated 5 out of 5 by lily786 from Grim tales The game was really awesome! I loved the story line very much and i think that everybody should try this. the title "grim tales:the bride" perfectly fits in. i was getting a feeling of myself being Meg! loved it!! Rated 5 out of 5 by ipprocessdoc from Great game, terrible ending This is a great game to play as it has a lot of HOs's as well as quite a few puzzles. All of the HOS's are pretty easy except there are a few where the objects are so tiny, you need to look for a bit. The puzzles cover a wide spectrum of difficulty so if you're a beginner, you might want to keep the walkthrough handy. The storyline seems to be interesting EXCEPT the ending is AWFUL!! I have to wonder if the Elephant coders walked out on strike and they just sent the game out without bothering to end it. The last puzzle completes and 5 seconds later, boom, the game ends. It would not have taken much to tie it all together. Even some words would have done a world of good. Other than that, though, you will enjoy this one. Rated 5 out of 5 by oolongmom from Great game This is the second "Grim Tales" game I played and I enjoyed it just as much as the first. These games are long and of good quality. The storyline was good, the graphics were good, and the level of challenge was enjoyable. Rated 5 out of 5 by IvanRic from Easy Puzzles & HO's doesn't ruin this epic game This game is fantastic. I was so drawn into the story, I didn't want to stop playing. Beautiful graphics and easy but fun gameplay leaves me super excited to start the next chapter of this series. I just hope they keep getting better!